Shadow of the Colossus is popular for a reason. When it released, it did things unlike any other game had before. It was quiet, introspective, somber, and mystical. There was a mystery to it, not the least of which being the giant monsters who roamed the land and had to be conquered. In an era flooded with guns, sci-fi, and cartoony platformers, it was an anomaly. If you sit down and attempt to play Shadow of the Colossus today without having the knowledge of its importance, it will seem a whole lot less impressive. Its controls are loose and janky, difficult to maneuver and slow to respond. Its reserved tone is echoed by so many countless games available on the market today. The notion of fighting a giant boss has been done many times since. This is not to say Shadow of the Colossus no longer has significance; in fact, I’d argue a lot of the things we see in action/adventure games now were heavily influenced by Shadow of the Colossus’ design. 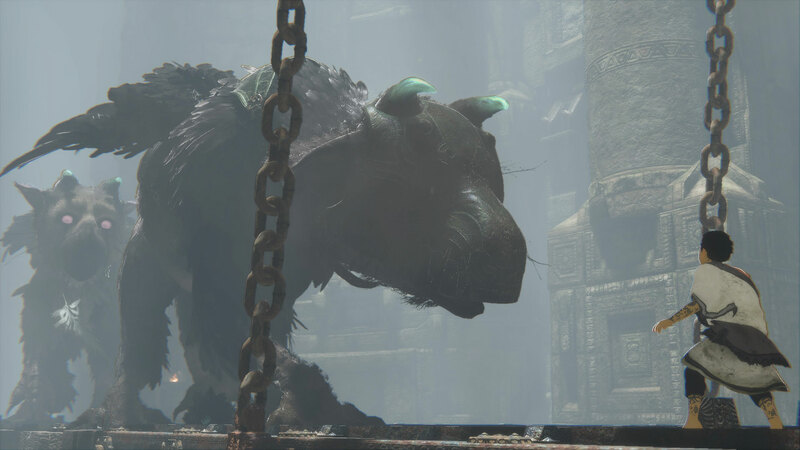 But it is commentary for a much larger issue, and central for understanding my concern over The Last Guardian: it has not aged well, which hurts it in the eyes of today. Games are unique to themselves in that they are one of the only mediums whose past predecessors were once the height of technological improvement, but have not aged well enough to retain their longtime value. It could be argued certain aspects of film do this; certainly, there are scripts that have handled cultural issues with a gross amount of insensitivity, and filmmaking technology as a whole has vastly increased from its humble beginnings at the turn of the 20th century. The difference, however, is that the films we revere as “classics” still largely hold up today with the same majesty they had in their prime. Films like Seven Samurai, Casablanca, and even the venerable Citizen Kane, though not the flashiest as compared to the films of today, still hold an inherent value and contain lessons yet to be mined by modern filmmakers. In games, we iterate and we iterate, and we iterate again. Games are a patchwork in many ways; they take old ideas and standards, mix them in with a handful of new ones, and hopefully create something familiar enough for the basic concepts to be understood, but complex enough to feel like its own unique creation. This is why they do not tend to age well; the things that were once groundbreaking and revolutionary have since become commonplace to the point where they’re aggressively ordinary, and attempting to play things from a bygone generation with the knowledge and expectations we have today often yields disappointing results. Enter The Last Guardian, the long-awaited game created by the same team behind Shadow of the Colossus and Ico. There was once a time when The Last Guardian was one of the most hotly-anticipated games in Sony’s wheelhouse, riding high on its impressive pedigree and history. But as time has worn on, it has gone from well-respected and eagerly awaited game to a punch line when discussing if it will ever, ever release. The Last Guardian has been in development for almost ten years. No matter what sort of groundbreaking ideas it may purport to have, I’m especially wary of time being its biggest enemy. 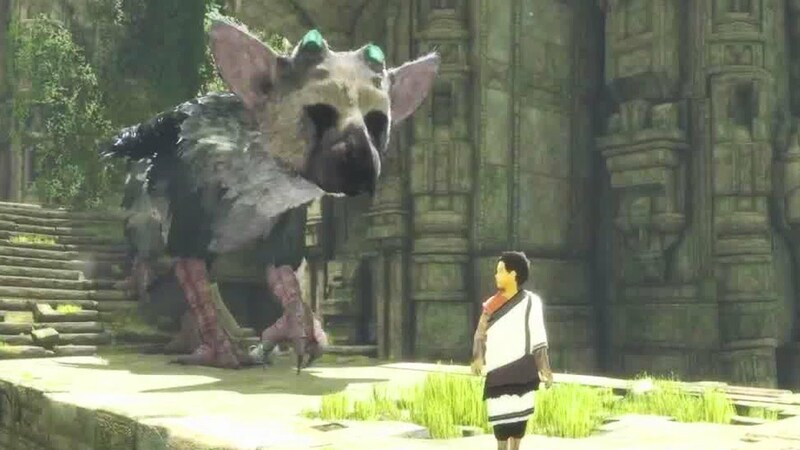 Because whatever ideas and mechanics it may attempt to express or innovate, it’s very likely the games that have released since its initial announcement have already evolved and built on them to the point where they will have already done a better job of executing on what The Last Guardian may attempt. In the time since The Last Guardian has released, we’ve seen three Mass Effect Games, four Uncharted games, two Grand Theft Autos, and the birth of numerous new IPs. We’ve seen resurrections and publisher liquidations. We’ve bought multiple new consoles and peripherals, each with progressively improving technology. And--perhaps one of the largest changes since 2007--we’ve seen indie developers rise to prominence, some of which even reaching the same heights as their triple-A counterparts. A lot has changed since the early days of The Last Guardian. We’ve refined action platformers to be responsive, satisfying games, taken storytelling to completely new heights, and overhauled graphics to new levels of high-definition brilliance. It’s a fast-paced, cutthroat medium operating under the notion of evolve or die, constantly moving toward improving the standards created by their predecessors. Someday, there will be an amazing book written about The Last Guardian’s disastrous and prolonged development. Perhaps then we’ll get a better understanding of exactly why it took so very, very long for one game to release. But until then, I’m nervous. I’m nervous for the Shadow of the Colossus and Ico fans who are hoping Team Ico is delivering another generation-defining video game that may wind up feeling more like an HD remaster of an old game than a completely new experience. 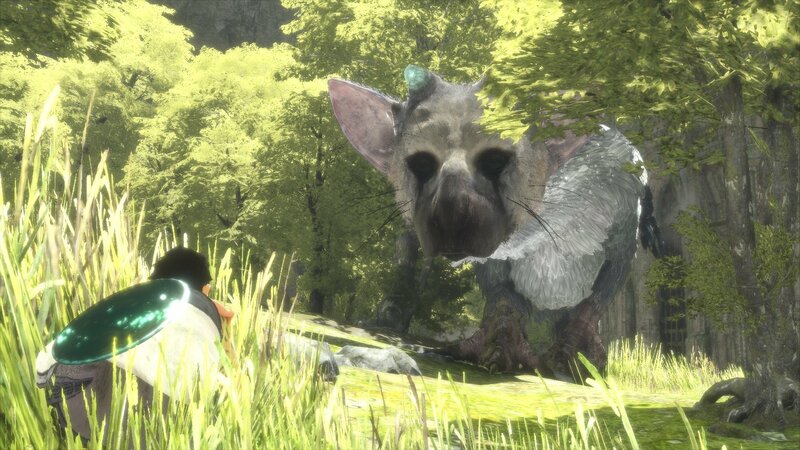 As much as I want all video games to be amazing, I can’t help but worry The Last Guardian may be the Rip Van Winkle of its kind, soon to awaken and wander around marveling at the innovations that have long rendered it toothless in its old age. Time, Doctor Freeman? Is it really that time again? I am excited to play this. At laest it is finally released, things could be worse. I just dont get the hype for this. It looks incredibly confined and linear. Because the two similar games prior to it were very good and people really loved them? Hard to believe, right? Time is on my side - yes, it is!